An arrest warrant has been issued for a man wanted in connection with the shooting of a motorist along Illinois route one earlier this month. 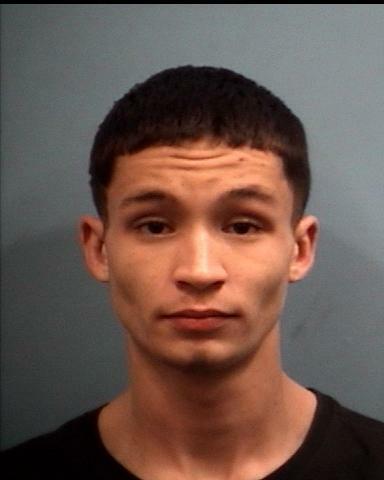 Twenty-year-old Rod Al-Ruwaily is charged with Aggravated Battery with a Firearm, 3 counts of Aggravated Discharge of a Firearm, and Possession of a Weapon without a Firearm Owner’s Identification Card. 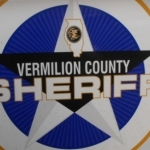 Vermilion County Sheriff’s Captain Michael Hartshorn says the investigation determined that on January 16th, Al-Ruwaily fired multiple shots toward a vehicle that was in the driveway of his residence. One of the bullets struck an unrelated vehicle that was traveling southbound along Illinois route 1. The 28-year-old female driving that vehicle was wounded and is still hospitalized recovering from her injuries. Sheriff’s Investigators have determined that after the shooting Al-Ruwaily left the country and is currently in Saudi Arabia. Bond on the arrest warrant was placed at $10-million dollars. Area residents are reminded that all suspects are presumed to be innocent unless they are convicted in a court of law.